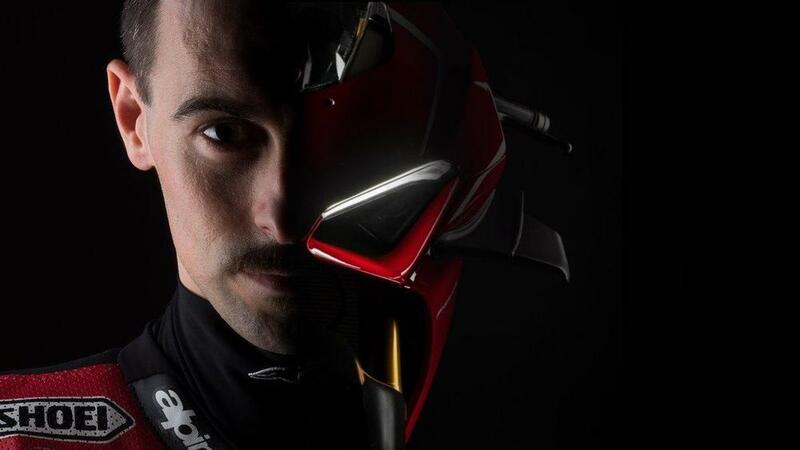 Eugene Laverty will draw upon his MotoGP experience as he looks to make waves on Ducati's new V4 Superbike. These are uncharted waters for the Irishman in WorldSBK, as he has spent his previous six seasons in the series on Yamaha, Aprilia or Suzuki machinery, as well two full years in WorldSSP onboard a Honda CBR600RR. His time racing in other championships followed that same pattern, save for one crucial exception: the 2016 MotoGP season. Why is 2016 so important when looking towards 2019? It’s not just Laverty’s return to a bike from the Italian manufacturer, but the fact that this new machine bears many resemblances to the bike he rode that year with the Aspar Team – starting of course with the engine. The Desmosedici Stradale engine that wowed the world when it was unveiled in late 2017 was a huge break in tradition for Ducati as it made the switch to four cylinders on its production bikes, but in MotoGP V4 has always been the norm. The Panigale V4 R’s engine is derived from what its Grand Prix counterparts have used throughout the years, including the Desmosedici GP14 that Laverty ran in the MotoGP paddock.